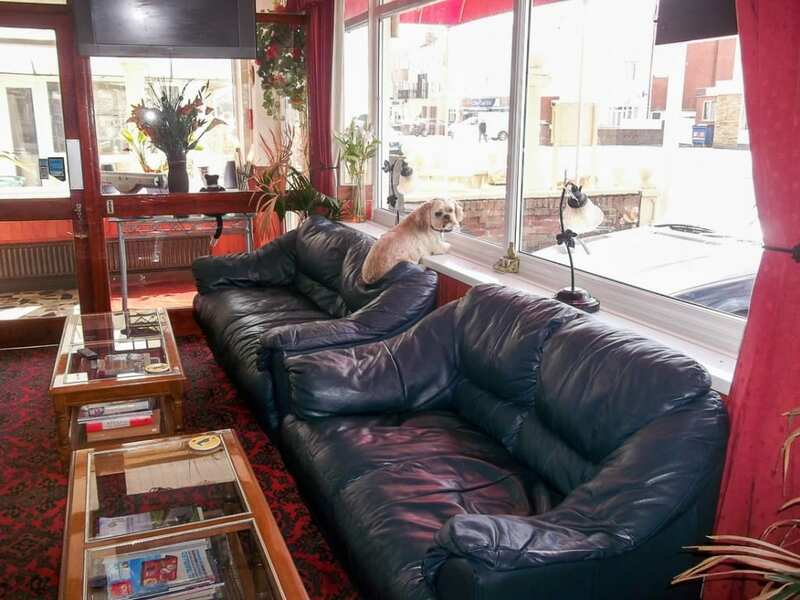 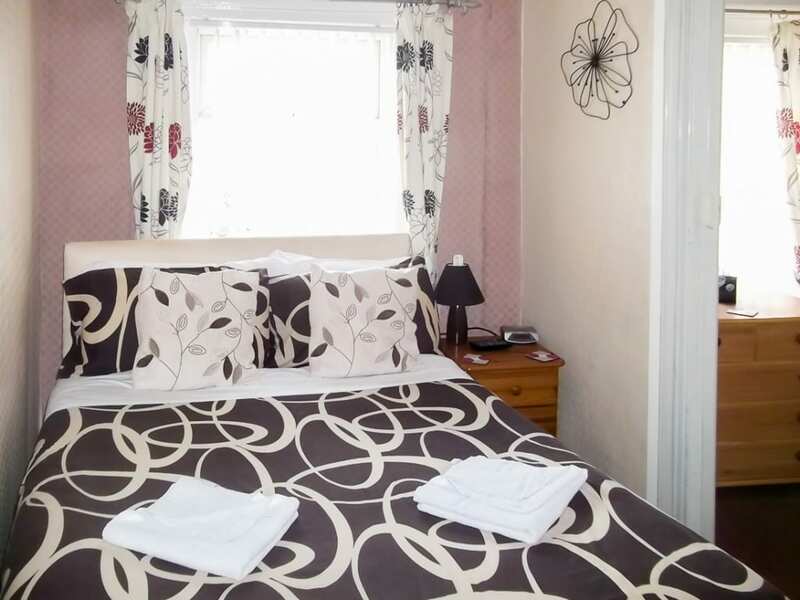 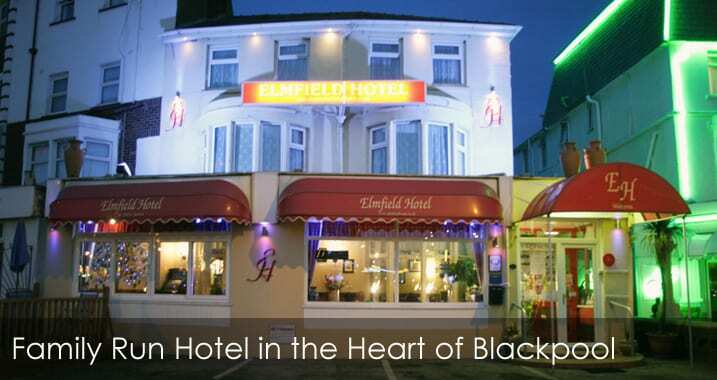 All our rooms have been comfortably furnished and include central heating. 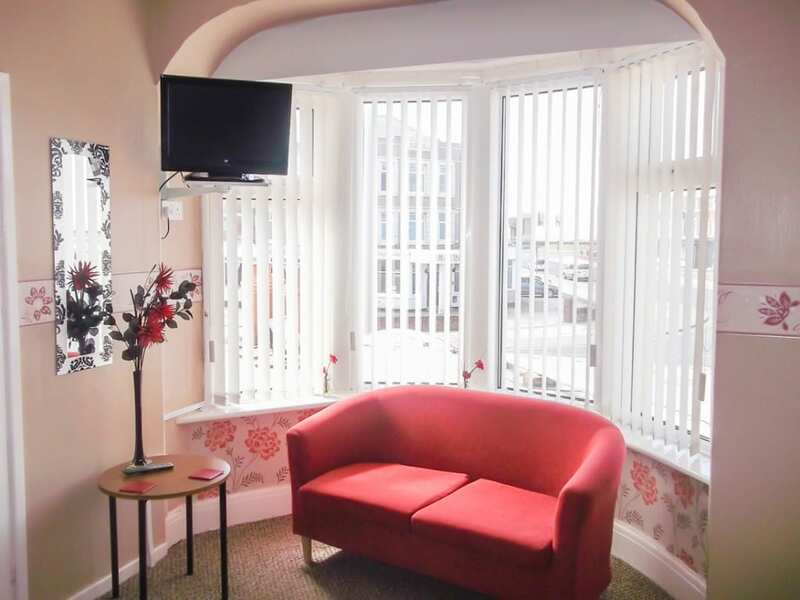 Each room has its own flat screen TV with Freeviw and provisions so you can make tea or coffee. 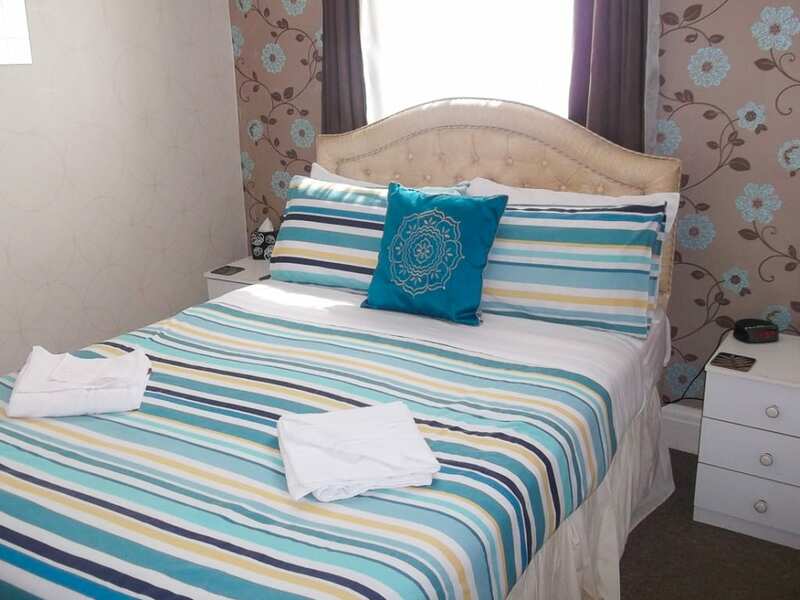 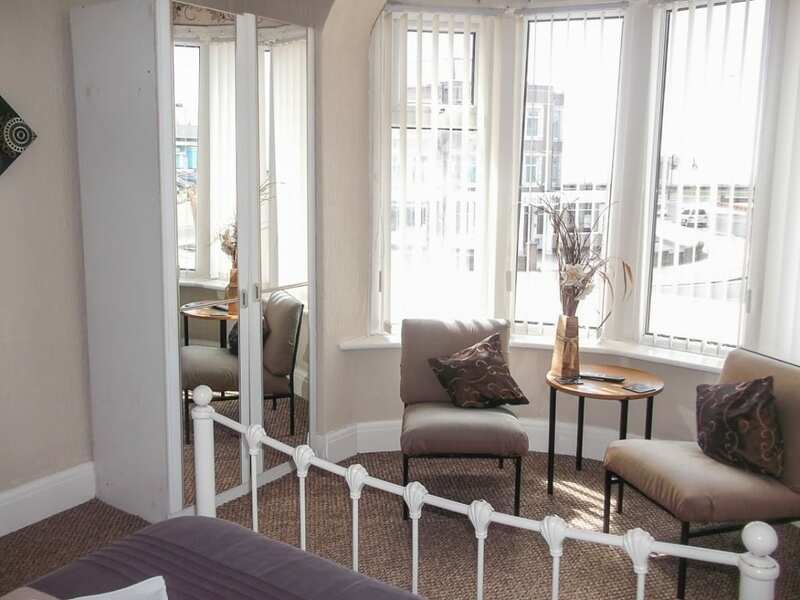 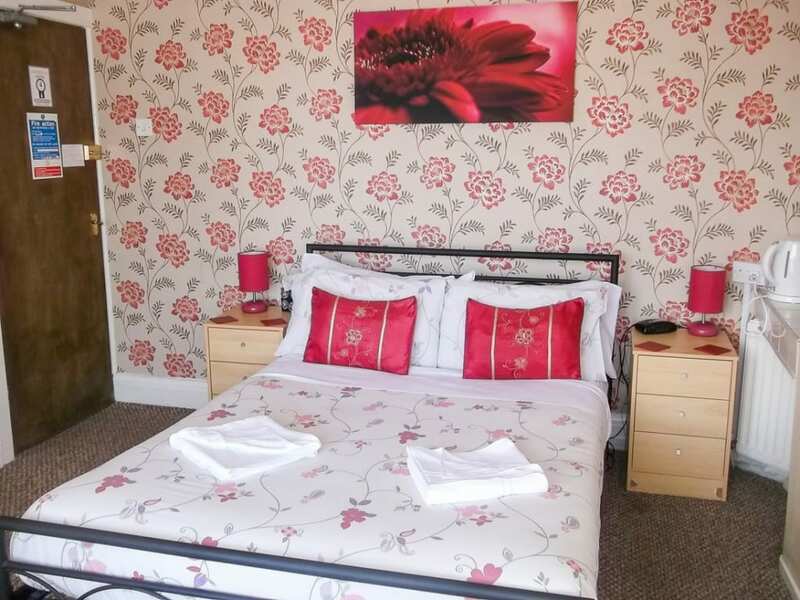 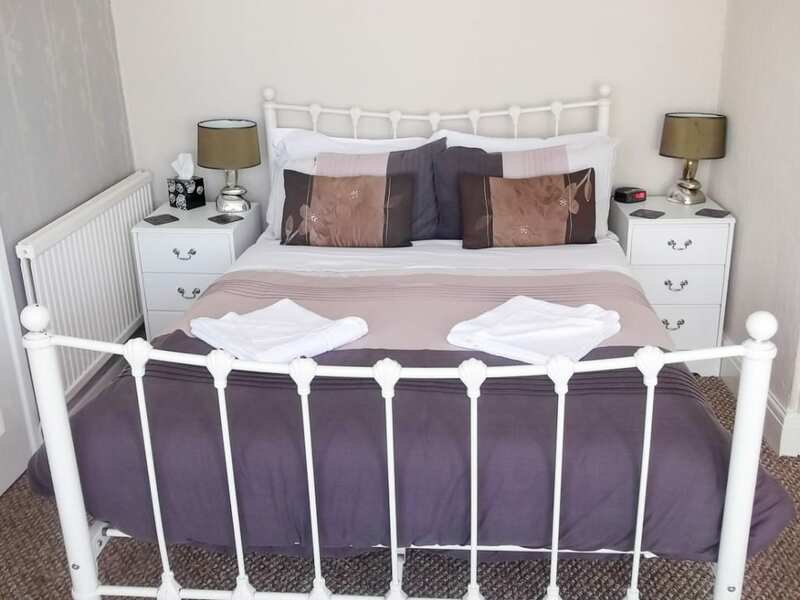 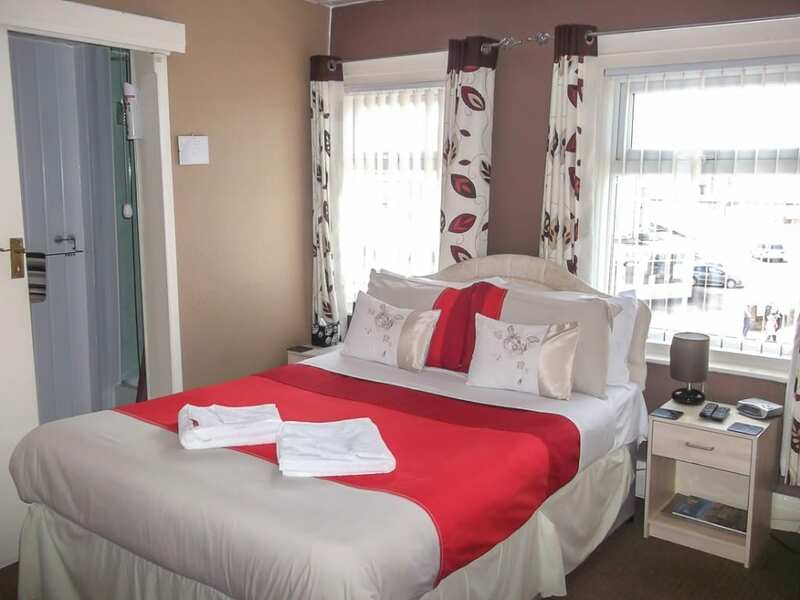 We have family rooms, twin rooms and double rooms available, all of which include an en-suite shower and toilet. 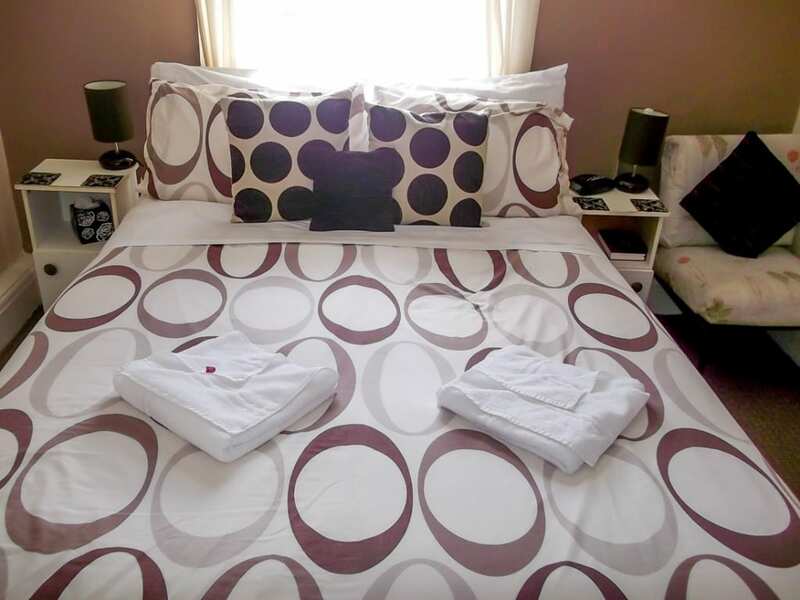 Place Categories: Blackpool Accommodation, Pleasure Beach, Pleasure Beach Couples, Pleasure Beach Families, Pleasure Beach Gay Friendly and Pleasure Beach Groups.